Hi y'all! 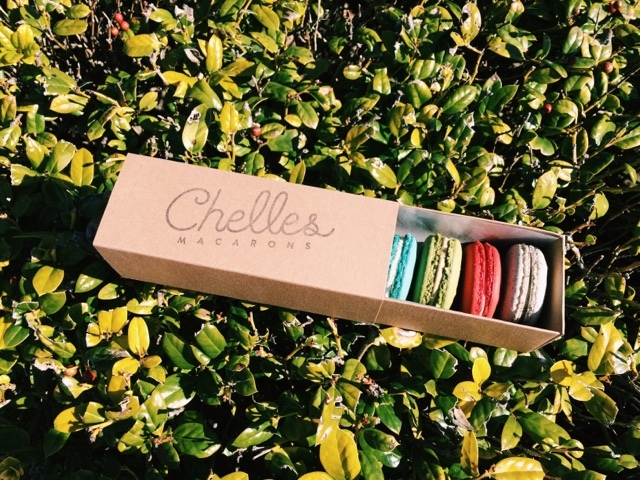 I caught the Richardson Farmers Market this morning and received the best news...Chelles Macarons will be opening a storefront in Downtown!! Their soft opening is planned for sometime next week! You can give them a follow on their Instagram to stay posted (@chellesmacarons). These are my absolute favorite, so if you haven't already tried them, it's definitely a MUST. If you can't wait until next week, you can pick some up right now at the Richardson Farmers Market.